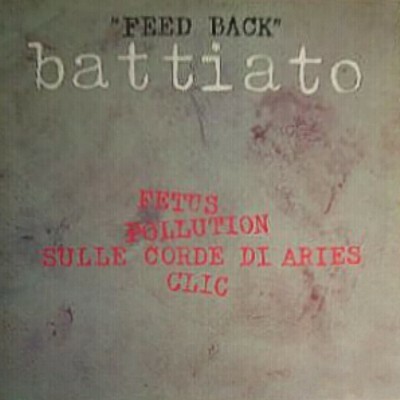 Second album Pollution followed the same route, but the sound was a bit richer with a larger use of traditional rock instruments. 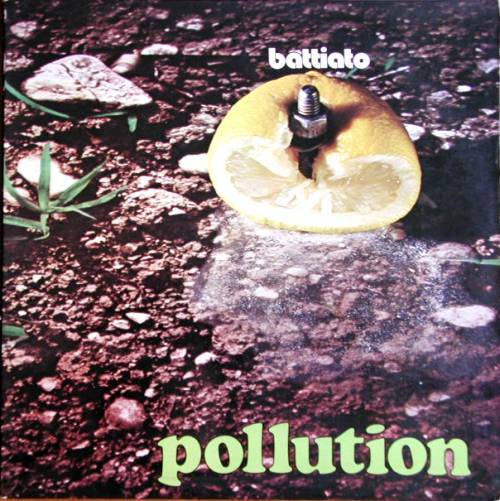 A good concert activity led to Battiato being very popular as an alternative artist and Pollution even reached the Top Ten Italian chart. These two albums are considered their best (and most musically accessible) from prog fans. 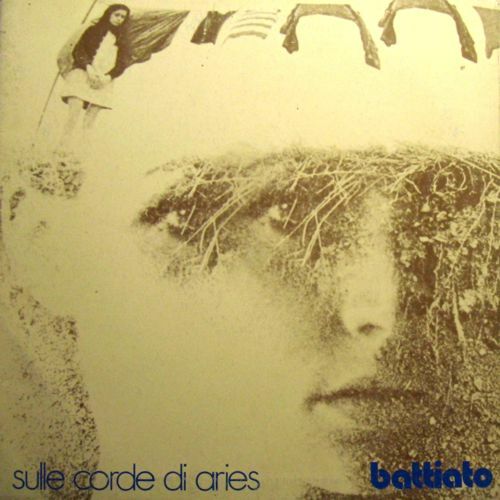 With third album, Sulle corde di Aries, the sound shifted toward a more avantgarde style, as in the long suite Sequenze e frequenze, but Aria e rivoluzione remains one of his best tracks from the first period. 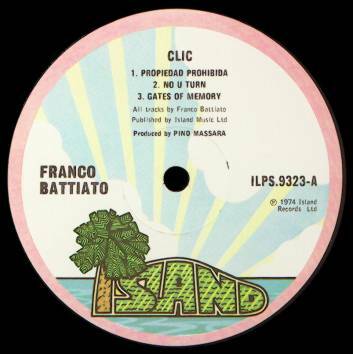 Fourth album Clic was mainly instrumental, with just a single vocal track, No U turn, and it also had an English release on the prestigious Island label, though this album contains tracks originally included in Sulle corde di Aries and the Italian issue of Clic. 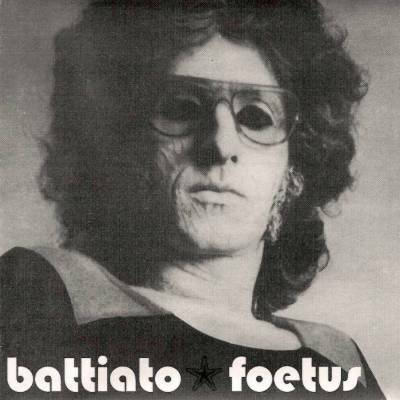 His first solo album had also been recorded in an English version, entitled Foetus, but this was never released at the time and only appeared on CD recently. With 1975's M.lle le gladiator we're in full avantgarde music, the album even contains a long church organ solo performance and is a very difficult listen. After the Bla Bla's demise the following releases up to 1978 were all in the same direction, with long instrumental piano or synth performances closer to contemporary music than to progressive. 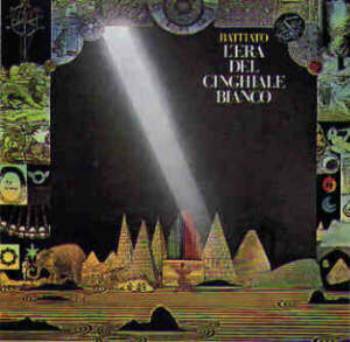 1979 saw the first radical turn, with the new wave-inspired album L'era del cinghiale bianco that began a fruitful collaboration with violinist Giusto Pio. The album was a big hit and later works followed the same style, with very good arrangements and highly inspired and original lyrics. 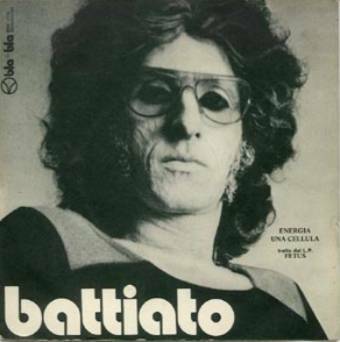 In the 2000's Battiato is still one of the leading figures in Italian music. Feedback Bla Bla (BBXL 210010) 1976 2LP - gatefold cover - compilation of tracks from first 4 LP's - reissued by Ricordi in late 70's as two separate LP's called 1972 and 1974. 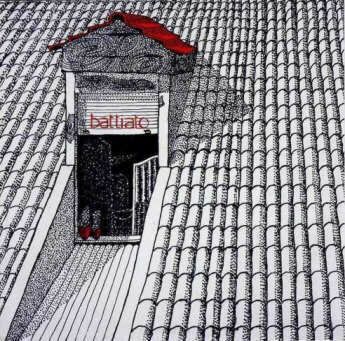 All the Bla Bla albums are much collectible and have become increasingly more expensive during the years, but they're still not impossible to find. 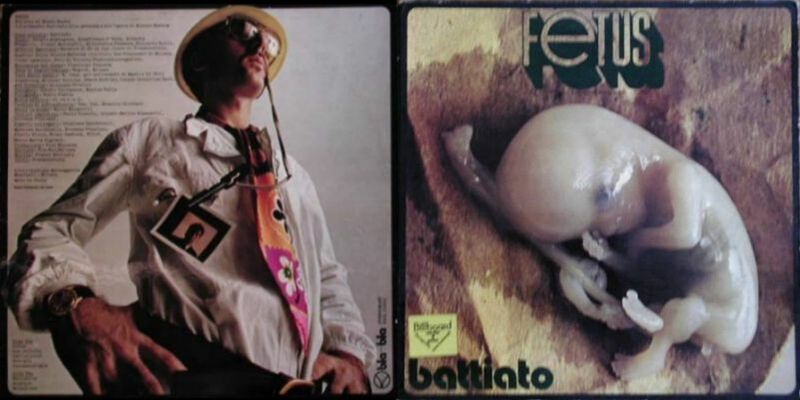 The first two albums had laminated cover, Sulle corde di Aries had a standard gatefold cover, but some copies were made with a rather glossy cardboard that almost gives the effect of a laminated cover. Clic included a black & white lyric booklet. 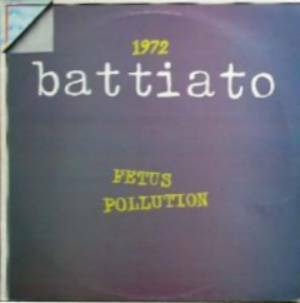 Some copies of Fetus (like some Bla Bla singles) had a yellow Billboard sticker. Some sources mention promotional copies on blue vinyl and with an infornation folder. 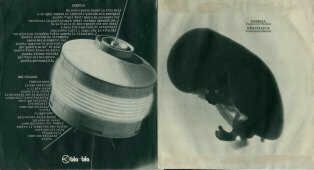 Different versions of the Fetus, cover exist, the only difference being a small writing "Reparto Tipolitografico CBS-SUGAR" on back, just under the Messaggerie Musicali distribution credit. The cover containing this writing exists on both laminated cardboard and thick, non-laminated cardboard. According to many sources Pollution was issued at the end of 1972, but the record has on the label the year 1973 and on the vinyl, on the run-off groove of side 1, the date 16-1-73. 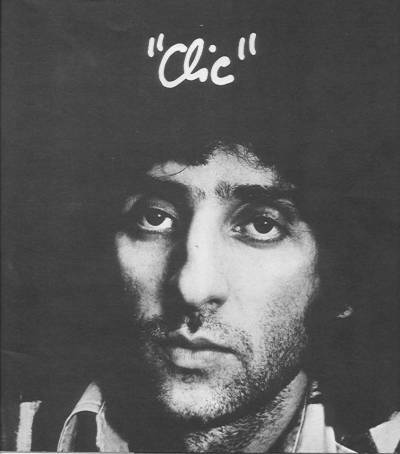 Clic was also the first Battiato album to gain an international release, with an uncommon English issue on Island (ILPS 9323) that included three tracks from the Italian version of the same album and one (Aria e rivoluzione, renamed Revolution in the air) from Sulle corde di Aries, all are remixed recordings. 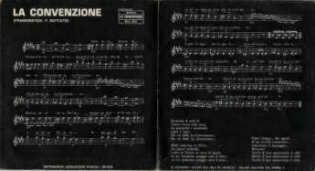 The English version had a similar gatefold cover as the Italian one, but didn't include the booklet. The same album was also released in Spain in 1975, again on Island (88.649-I). Also some of the 80's releases had international issues, for example in Spain with translated lyrics. The English version of Fetus was unissued until its release on CD in 1999 (and later on vinyl in 2013). 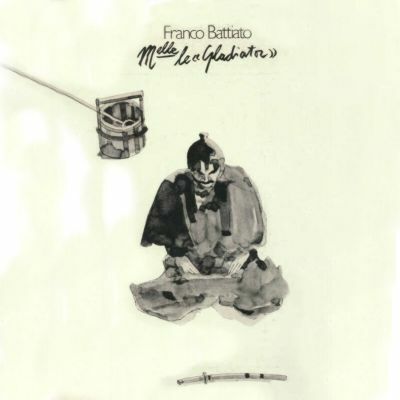 Since the late 70's Ricordi reissued the Bla Bla albums in the Orizzonte mid-price series; the first four albums, already included in the Feedback double album, were split in two separate compilations, mixing Fetus and Pollution excerpts in the first one (called 1972, on Ricordi/Orizzonte ORL 8127) and Sulle corde di Aries and Clic in the second one (re-titled 1974, on Ricordi/Orizzonte ORL 8128). Both the compilations had rather unoriginal plain coloured single covers and green/white Ricordi labels and are still easy to find. No counterfeits exist nor foreign issues of Bla Bla production. 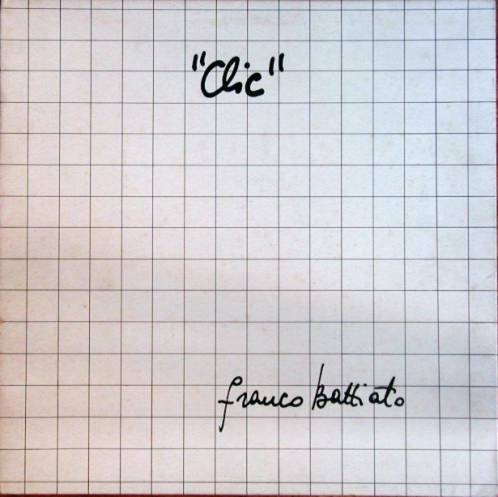 The 1972 single with the unreleased tracks La convenzione and Paranoia was issued in two versions, the common one has a green label, another one is on orange label, both have a gatefold cover. 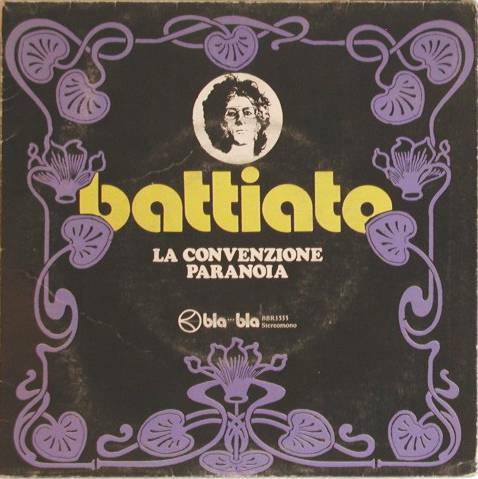 The recordings of La convenzione are different, while Paranoia is over one minute longer on the orange label single. 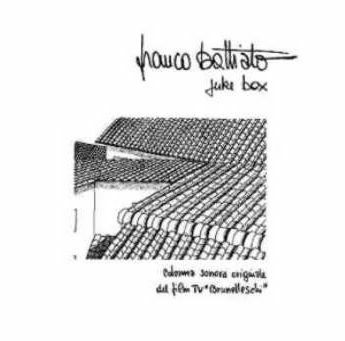 These alternative recordings from the orange label single can be found on the La convenzione CD compilation which also contains tracks by Osage Tribe and Juri Camisasca. The single was reissued on purple vinyl by BMG in a limited pressing of 1000 numbered copies only sold by Amazon.it for the 2018 Amazon Music Vinyl Week. 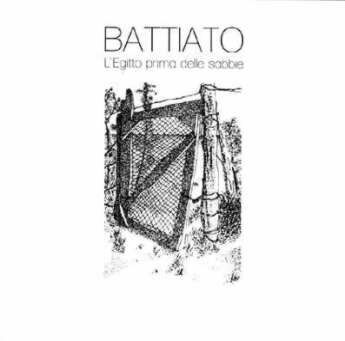 The recording of a live concert held in 2010 as a tribute to the early works of Battiato by the group I Cancelli della Memoria, featuring original members Gianfranco D'Adda and Mario Dalla Stella (Mario Ellepi), was issued by AMS on CD+DVD in 2015 (AMSCD 235).